When you’re in the market for a new air conditioning system, the amount of options is overwhelming. You know you’re going to be making a big financial investment so you’re looking for the best efficiency, reliability, and value. You’ll hear the term SEER come up and it’s likely to be confusing. 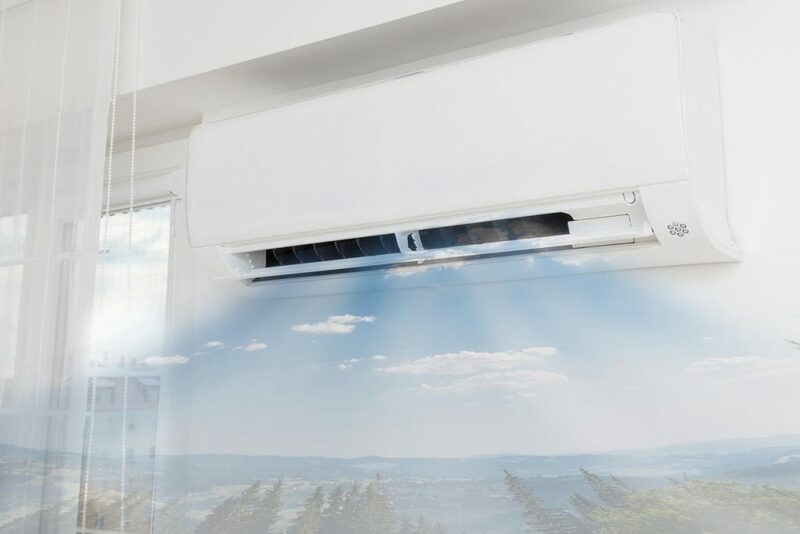 Even people in the industry often misuse SEER and mistakenly give false advice when it comes to buying an air conditioning unit. This guide will help you learn how to use SEER ratings correctly. When you’re looking at four different models, this information will help you take SEER ratings into account and narrow down options. Here at Northern Arizona Heating & Air LLC, we think it’s important to put these tools into the hands of our customers. Let us know if this guide helped you! First, the acronym SEER stands for Seasonal Energy Efficiency Ratio. The higher the SEER number, the more efficient a unit is at cooling the home. Keep in mind SEER only measures cooling power. How high a rating do you really need? 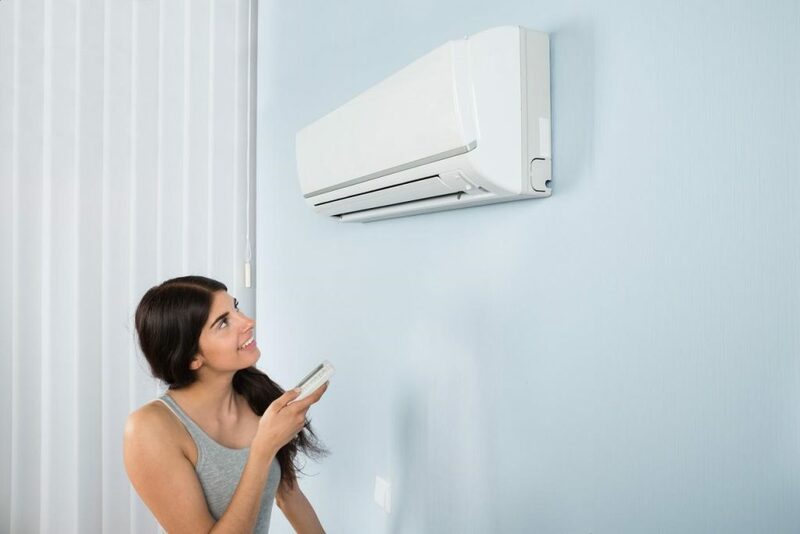 Remember the most efficient air conditioner is the one you need to use the least, it’s off most of the time because it quickly cools the home and can stop running, using minimal energy. The least efficient is an air conditioner that’s running constantly trying to cool them home but it never gets the job done, and never shuts off. SEER is calculated for a temperature average of about 83 degrees. Here in Arizona, our average from June to September is closer to 100 (usclimatedata.com). So a unit’s SEER value isn’t actually calculated for where we live. To calculate an accurate SEER for Arizona, subtract 2 points from a SEER’s unit rating for every 10 degrees above 83. For instance here in Dewey, average high temperatures might be 103 degrees. So an HVAC unit with a SEER rating of SEER-15 would have a SEER-11 rating in Dewey. It’s important to look at the life cycle and operating costs when you are deciding what SEER rating will be best for your home. When most people shop for an AC, they are offered four choices. Let’s say your choices range from one AC with the federal minimum of 13 SEER to the most efficient on the market of 23 SEER. Here’s how you would decide between these four options. What is the minimum sized HVAC or AC unit that will actually be able to cool my home? What is the maximum sized unit I should look at for my home? Do I value lifetime savings or lower upfront costs more? This guide should help you be able to better evaluate different AC and HVAC Energy Star ratings using SEER ratings along with our calculators. 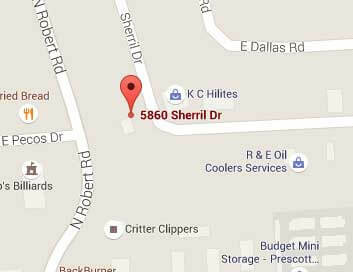 If you’re in the market for a new AC and looking for help deciding a model or just looking for AC repair service in Dewey, AZ, give us a call today at 928-772-7751. Northern Arizona Heating & Air LLC is proud to help customers with these decisions.